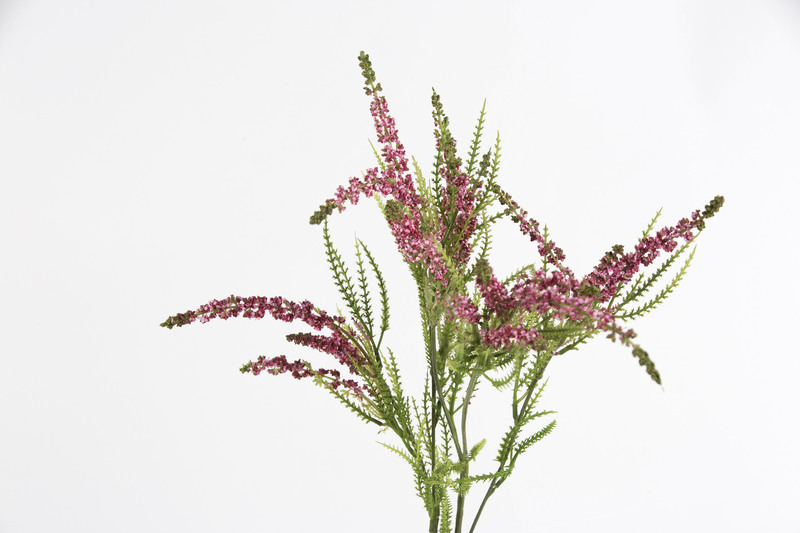 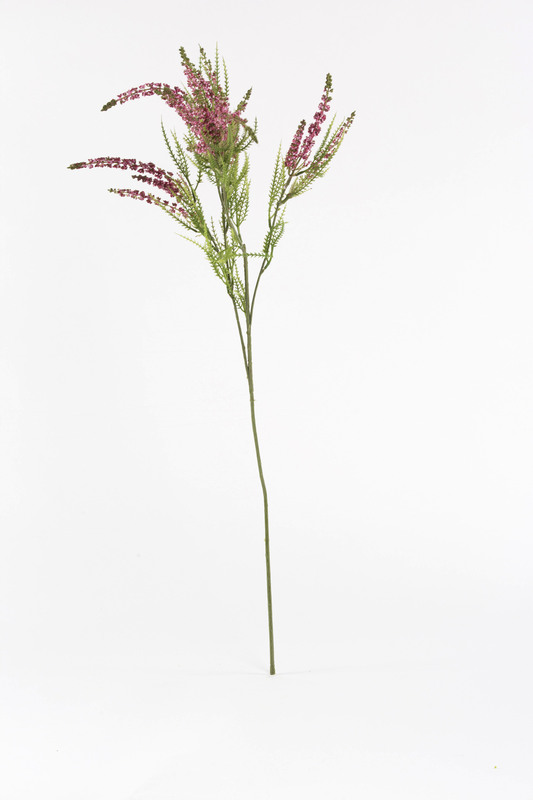 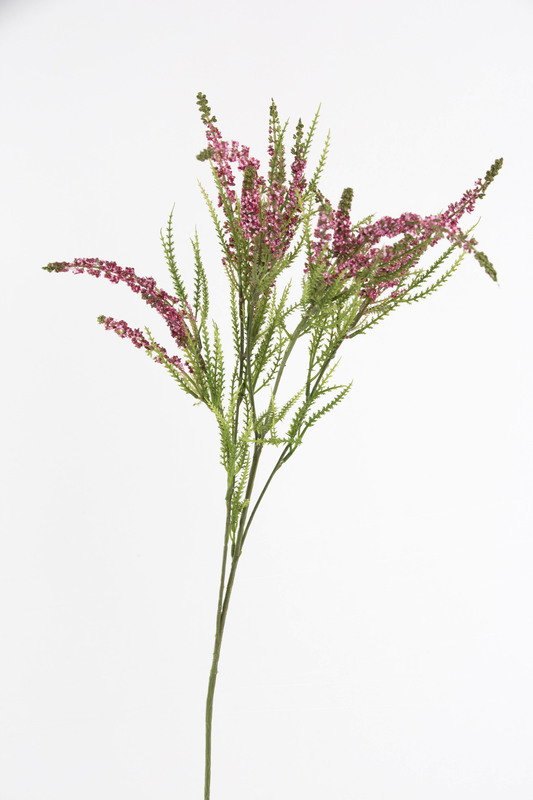 This twiggy shrub also called Erica exudes summer fun and spirit. 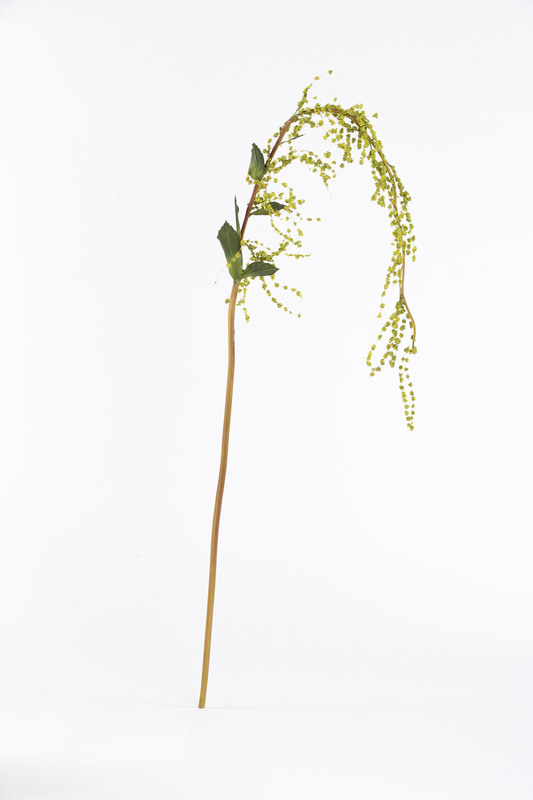 Playful tiny cluster flowers ending in green tips complemented by mid green leaves. 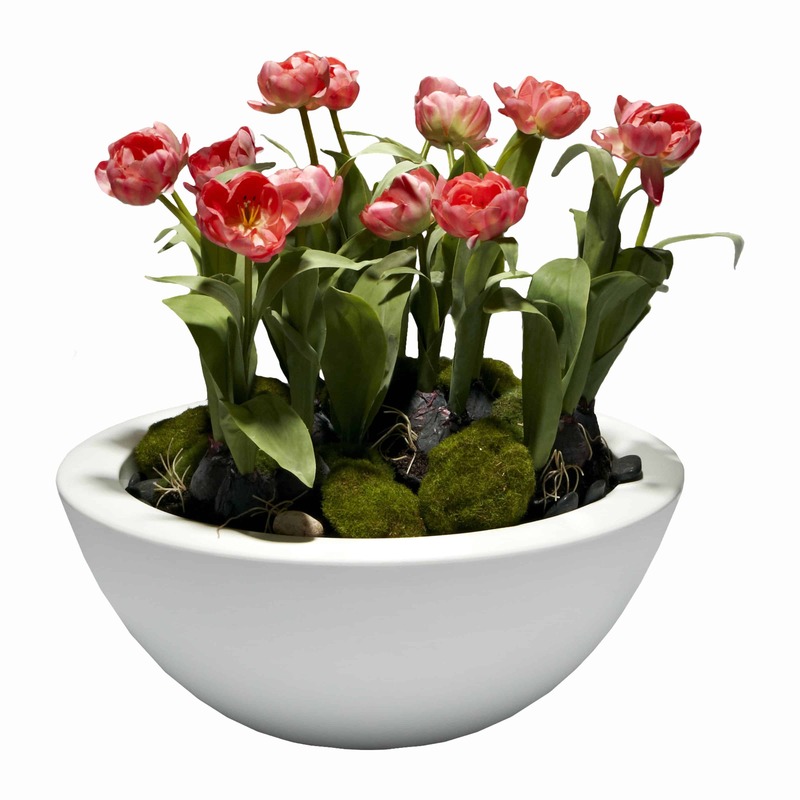 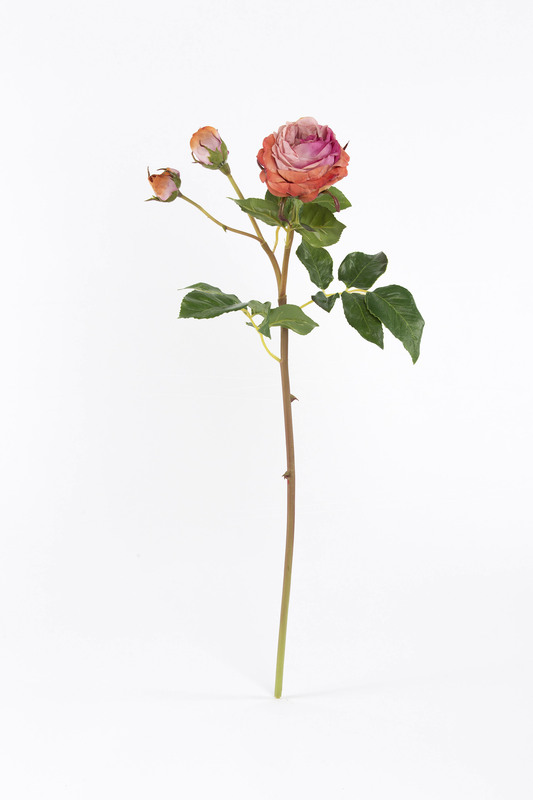 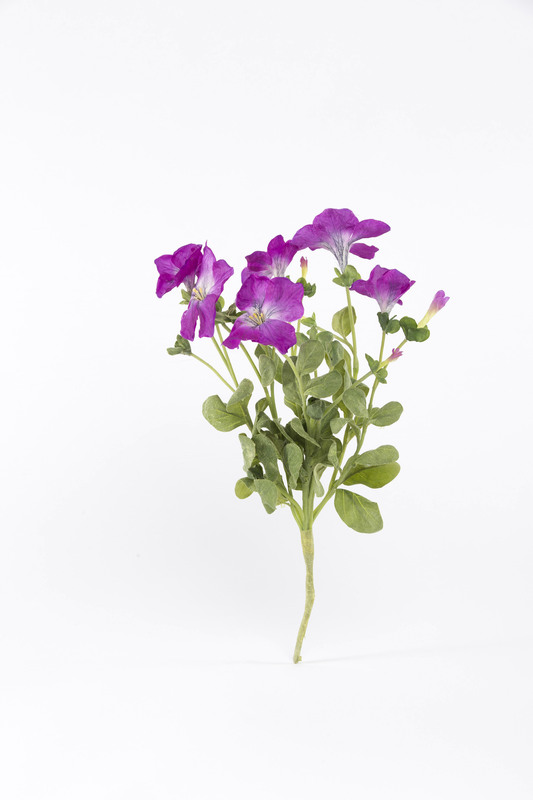 A firm favorite for a wild bunch of fake flowers. 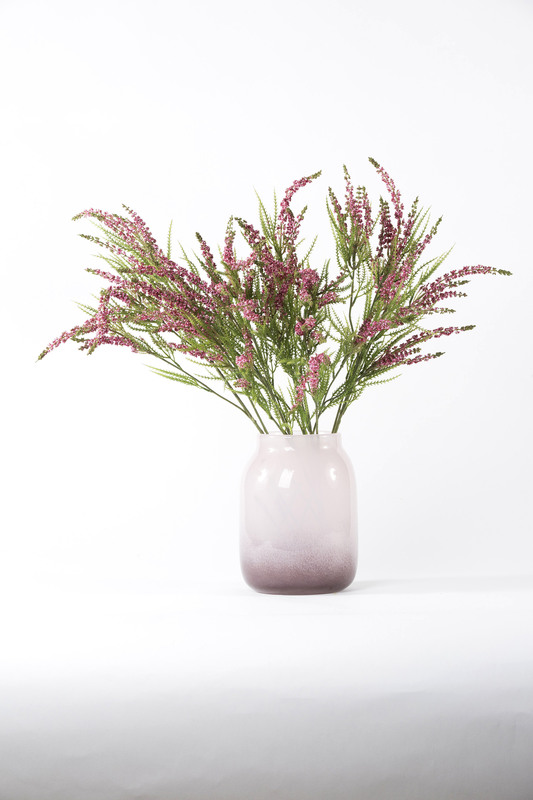 For a lighter colour choice please see our White Heather.